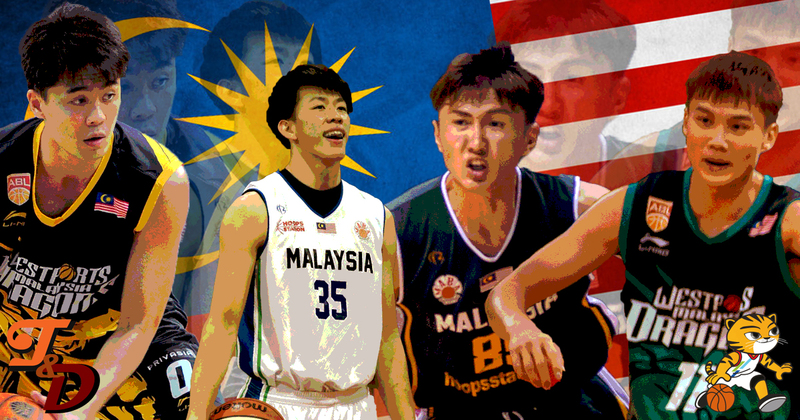 Throw away everything you thought you knew about the Malaysia National Team from the SEABA Championship 2017 out of the bag. While they’ll still carry on Ting Chun Hong (Malaysia’s leading scorer in SEABA), Teo Kok Hou (projected starting point guard), and Chan Kek Thai (veteran inside presence), the rest of the roster has been revamped… and I’ll go out on a limb and say, improved. 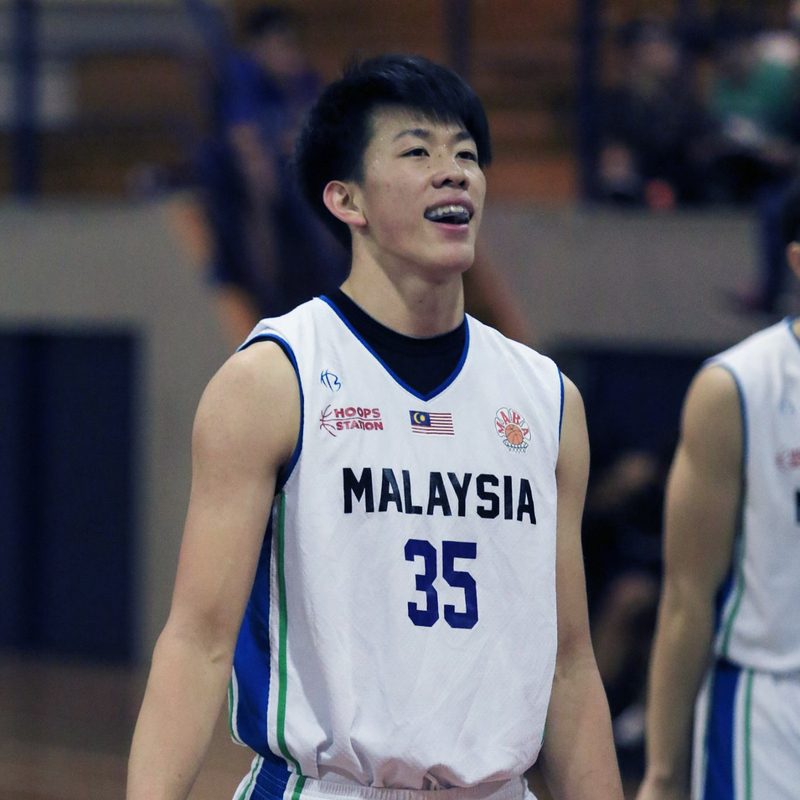 It’s going to be highly unlikely that Ting will be able to lead Malaysia in scoring again as they’ve reloaded with more proven scorers like Loh Shee Fai, Kuek Tian Yuan, and Wong Yi Hou. 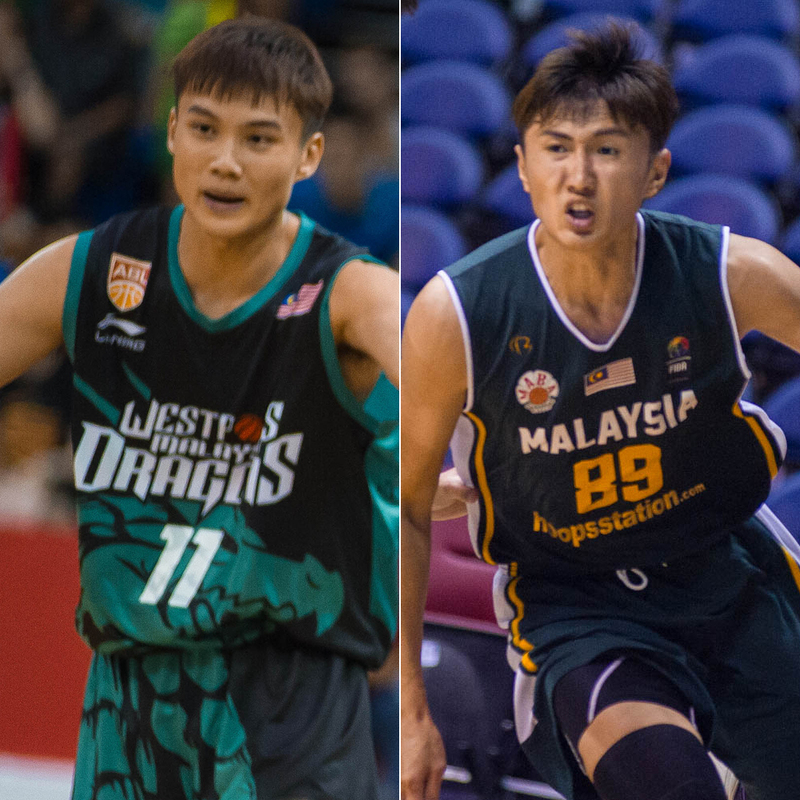 They’ll have two quickfire scoring guards in Ma Chee Khuen and Soo Eng Heng. Chee Li Wei is back out of hibernation to solidify the defense, bolstering a solid front line that will have Ivan Yeo as well. The core of this group got a huge boost of confidence in the ABL season with the rise in minutes for local players and Coach Goh Cheng Huat will gladly reap from those benefits. The hosts have done well in preparing for the SEA Games with lengthy training camps, solid tune up runs (that game against the stars of the New Zealand National Team was great), and getting the team together. Having eliminated as much internal factors as possible, it might as well just go down to pure talent level. Kuek Tian Yuan has always had his bursts here and there and all that is left for him is to figure out how to consistently chug out those monster performances. Also worth taking a look at are Ting and Yi Hou, two young players who have gotten quality minutes early on in their careers. The most intriguing prospect however, is Perry Lim. It’s hard to actually analyze how much of an impact Lim will have with such a small sample space, but word out of the camps have been highly positive so far. For him to have secured a roster spot at the age of 19 over some other proven vets so late in team preparations also says a bit about how much the team expects from Lim. It’s unfair to expect Lim to crash the scene and be the superstar, but his bottomline right now should be an impactful player who gives the team more dimension. Playing in front of your own crowd in a biennial sporting event is going to jack up your intensity level like crazy… for better or worse. All players play exceptionally hard in the National Team setting, but playing as the hosts of an event can really crank it up to another level. Finishing shouldn’t be a problem. Malaysia has many capable and versatile scoring options. The problem on offence might be more on getting ball to those players. Kok Hou is the only true point guard on this roster (since I consider Ma Chee Kheun and Soo Eng Heng as more of scoring combo guards). Finally, expect fouls. Lots and lots of fouls. Recent Malaysia National Teams have “enjoyed” playing physical in your face defense and I don’t expect this team to be any different. Maybe Coach Goh has a surprise up his sleeve and will have an alternate option to run the offense. But if he doesn’t that leaves him with Kok Hou as his primary lead with scoring guards as back ups. From what we’ve seen in the past, Malaysia has struggled to get consistent production from their players. Kuek will have a big game and go quiet for the next two. Yi Hou will have a huge game here and there. 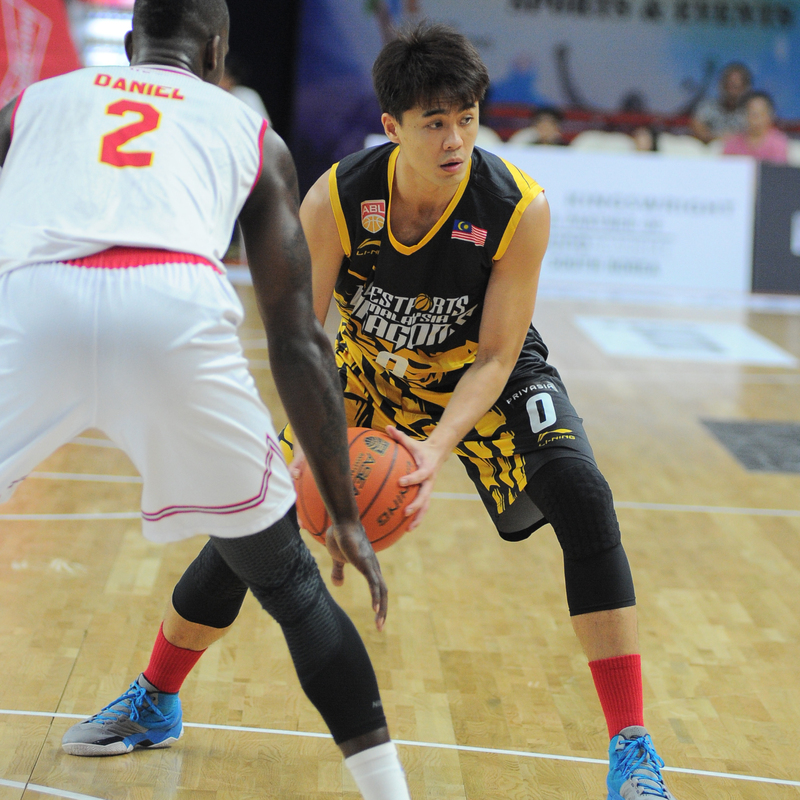 One of the most consistent players on the team is 33-year-old Chee Li Wei and Malaysia can’t afford to tire him out. Playing at home in front of supporting fans is nice and all, but it also comes with an amount of pressure sometimes. Some players on the roster are pretty young and how they perform under pressure will be big in games against the Philippines and Thailand. Malaysia is going to be solid. They have a nice balanced roster from top to bottom, even if they might still lack a definite “superstar”. This might sound like a broken track, but playing at home might very well be the boost that Malaysia needs to get past the group stages into the Semi-Finals. It definitely won’t come easy, but it’s a path that is surely in the picture. ตั้งแต่ที่ได้เห็นรายชื่อทีมชาติมาเลเซียในรายการ SEABA Championship 2017 ก็ทำให้ค่อนข้างมั่นใจได้แล้วว่า พวกเขาพร้อมเต็มที่ให้กับรายการ SEA Games ที่มาเลเซียเป็นเจ้าภาพอย่างเต็มที่ หลังจากที่ไม่ได้เหรียญมานานถึง 10 ปี มันถึงเวลาที่เสือเหลืองจะกลับมาขึ้นแท่นแล้วหรือไม่?